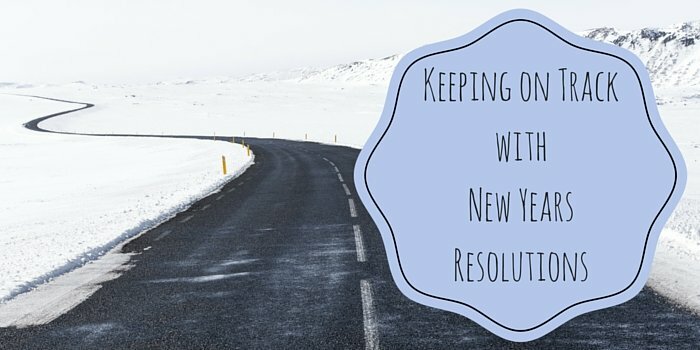 Keeping our new years resolutions can be a difficult accomplishment, but it can be done. We’ve put together some helpful tips on how to successfully achieve your new years resolutions. If you have a goal in mind it will make it easier to find that motivation you need. Tracking your progress is a great way to know how well you are doing. It can also give you the motivation that you need to keep going. There are many ways you can keep track of your progress. You could start a diary with all the achievements you have made that day, or week. Another way to track your progress is visually. This works especially well if your resolution is to keep your house tidy. You have all year to reach your goals, so there is no rush. Break your resolution into small chunks and tackle these each day. You can create a rough schedule for each month. At the end of every month you can alter the coming month. Getting into a routine is the best way to keep your resolution alive. It can be difficult to get into a routine at first but as soon as you keep up with it you’ll forget how you used to be. You will experience a few bumps in the road. This could be in the form of you missing a day or even a few days. This is OK. You have the whole year meaning there is no rush to complete your resolution.